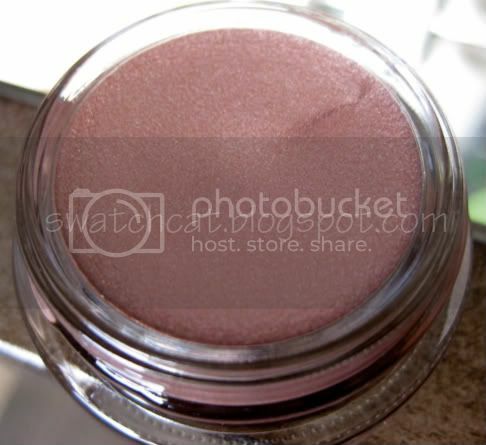 The Cham Pale Collection from MAC is the first one in a while that has caught my eye. 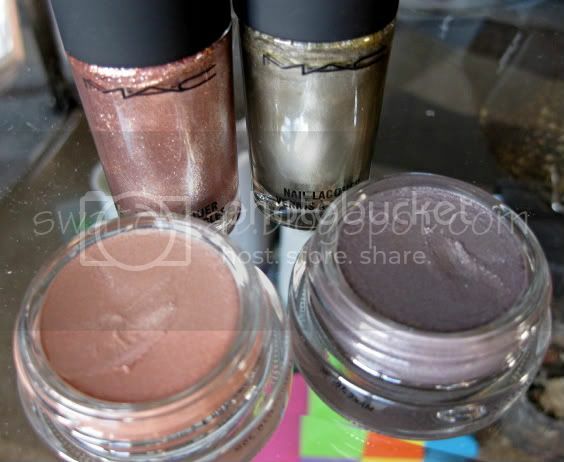 I've been focusing on exploring other brands, so I'd been passing on MAC in favor of other stuff. I'd been looking for a couple new bases and once I saw the polishes, being the polish-hoor I am, decided I couldn't pass on those. I ended up purchasing Dangerous Cuvee and Vintage Selection Paint Pots, and Soiree and Very Important Platinum (which is just about the least creative name ever) Polishes. 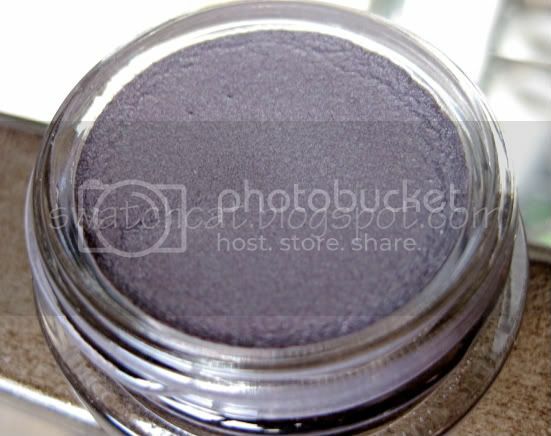 Dangerous Cuvee is a slightly dirtied, metallic grey with a hint of blue-violet to it. 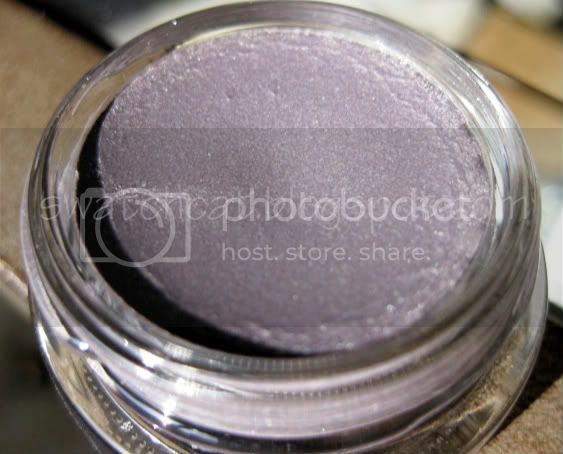 There is quite a bit of sparkle to this paint pot, but not so much as to give you the disco-ball effect, making it easily wearable for daytime, especially if you're layering it underneath a shadow as a base. 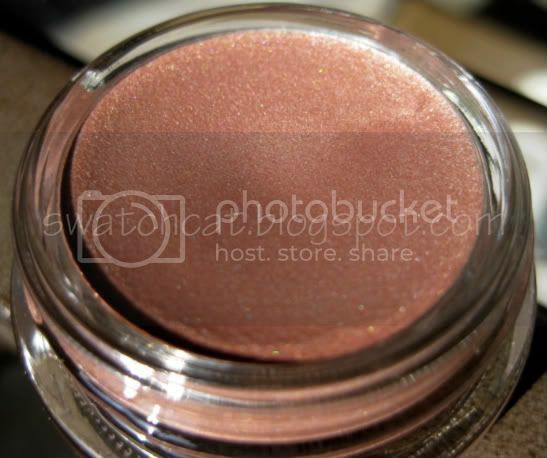 Vintage Selection is a beautiful beige pink with golden shimmer and little bits of silvery glitter. It's not quite a sparkly as Dangerous Cuvee, so it is very wearable for daytime. 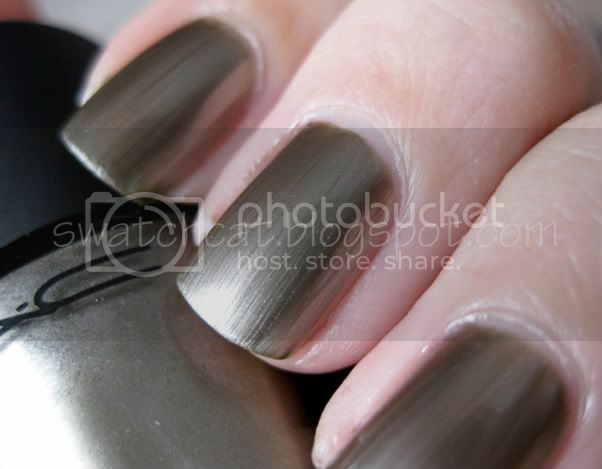 VIP Polish is a dirty metallic platinum with white pearl...very dirty. Not really even a hint of platinum to it. 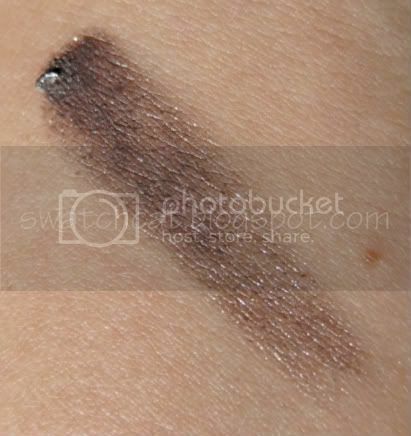 It's a dirty metallic with white pearl, and an awesome dirty metallic at that. Because of it's metallic nature, I would be remiss if I didn't mention it is a bit brush-strokey, as you can see in the pictures. The brush strokes really aren't so bad, and I'm willing to deal with them for this color. It's also a bit on the sheer side, and took four coats for full coverage. 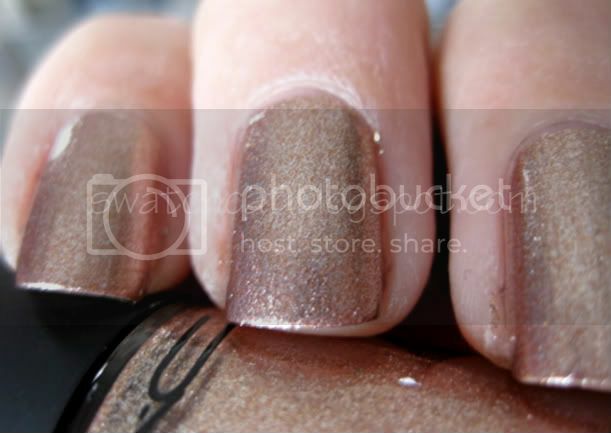 Soiree Polish is a metallic rose copper? 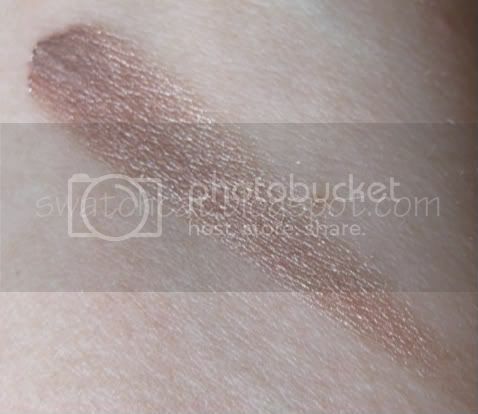 Rose bronze? I dunno. It's darker and less bright than rose gold. I bought Soiree because I misplaced my Orly Rage, but Soiree is definitely not a dupe. If you're familiar with Orly Rage, Soiree is in the same color family, just darker and not quite as shiny. 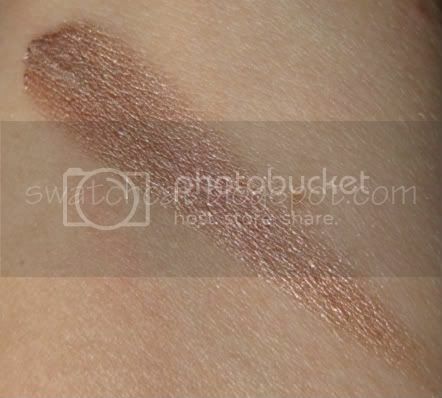 Soiree has those two-tone metallic bits, the rosy metallic and a darker copper/bronze color. It is a very pretty and unique color. This polish is much more opaque and took two coats for full coverage, but I did three anyway. I'd say the paint pots are truly the stand outs of the collection. The polishes are very pretty, but, unless you're a polish-hoor like I am, you probably won't miss them. The Cham Pale Collection is available online, and at counters and stores right now. The paint pots retail for $16.50 each and the polishes are $13.00 each. How are you liking the paint pots? A lot of people thought them to glittery. 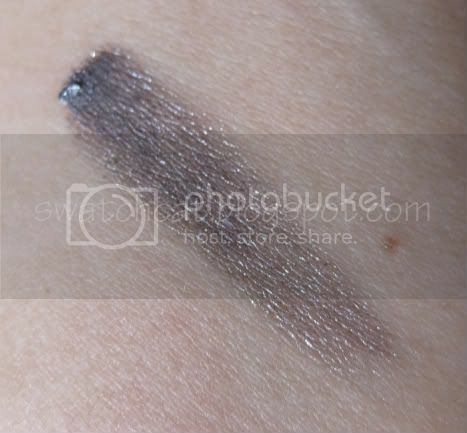 The paint pots are a bit sparkly, but I always layer shadow over the top, so the glitter hasn't bothered me, and isn't really even noticeable if you're layering a shimmery shadow over the top. 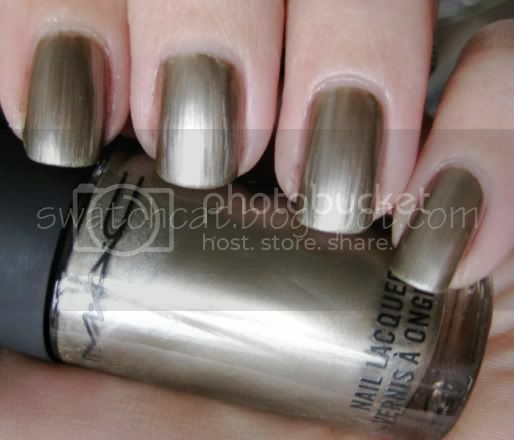 I really loved the extra little sparkle I had going on when I layered a matte light grey over Dangerous Cuvee. I have Orly's Rage, but I really like the look of Soiree Polish. It looks really good on you!